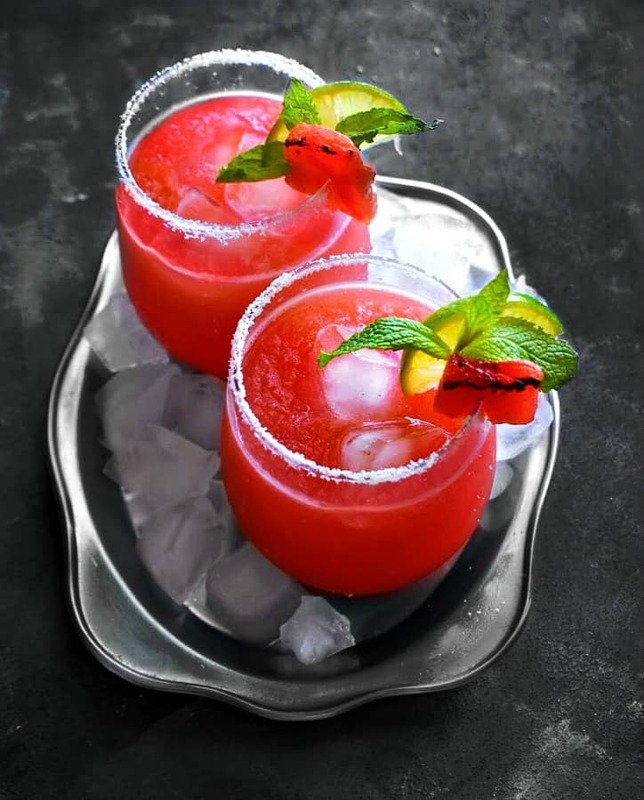 Grilled Watermelon Habanero Margarita: Sweet-Spicy and addictively Yummm margarita infused with Carribean flavors!! 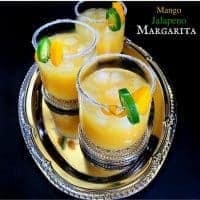 This margarita is what summer days are made of, easy, breezy and absolutely MUST for your parties. 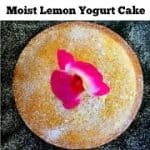 It’s also perfect for Father’s Day brunch. 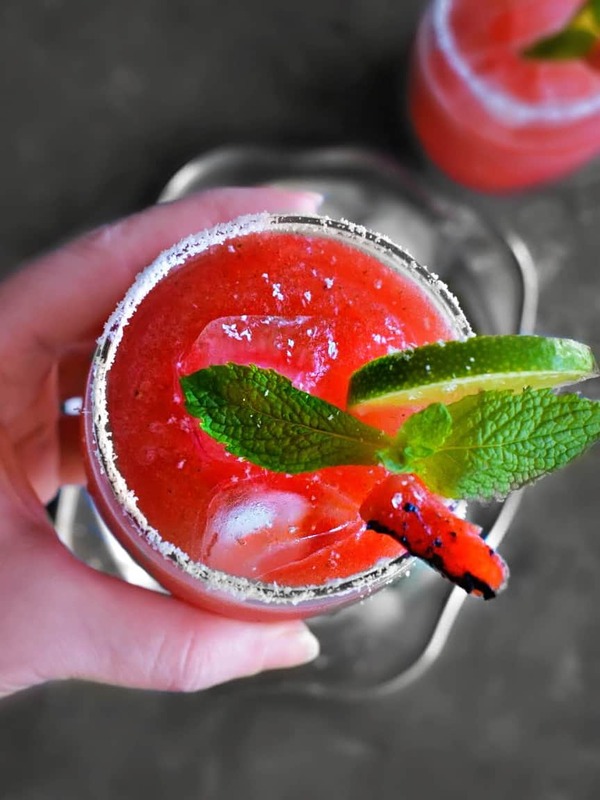 Happy Mid-Week and we are totally basking in the glorious taste of this Grilled Watermelon Habanero Margarita that we made a few days back to welcome sunny weather. It’s also to celebrate the 50th Anniversary of our Favorite El Yucateco Hot Sauce. 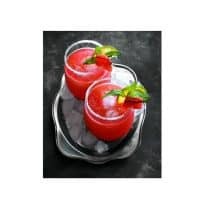 Spicy Margarita’s are our favorite party drink or something we love even if it’s just the two of us but have you ever tried ‘Watermelon – Habanero‘ combination?? 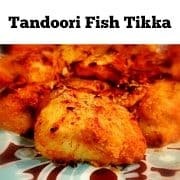 The flavors are going to blow you away and the good news is this can be made using only 5 ingredients (no habanero roasting or peeling needed). 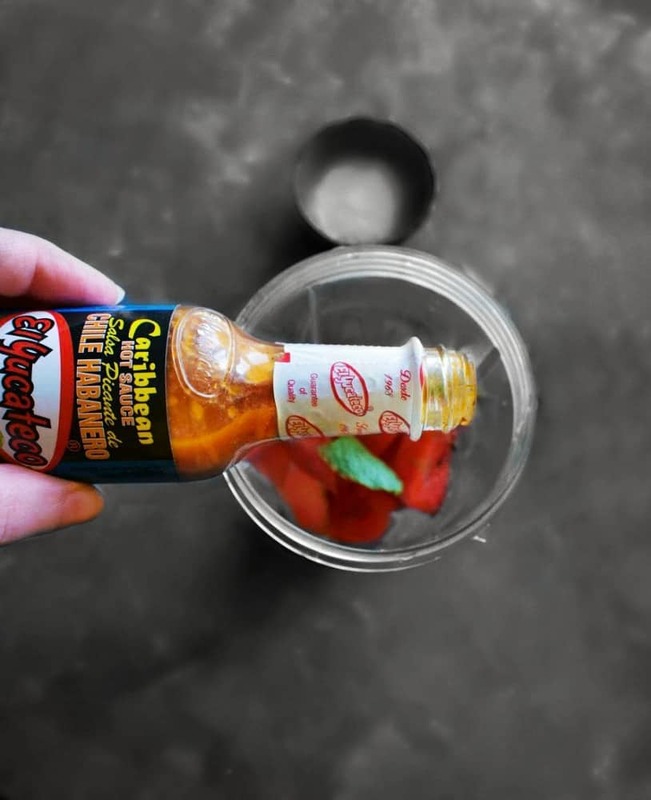 Now you can definitely use grilled habanero (incase you have some) but this is the easiest way to make it, that is by using the Carribean Habanero Hot Sauce. 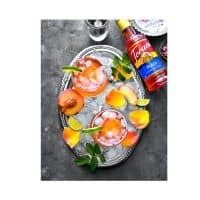 Just add few drops in the grilled watermelon and it turns a regular Watermelon Margarita to this Amazing-Tongue Tickling delight. 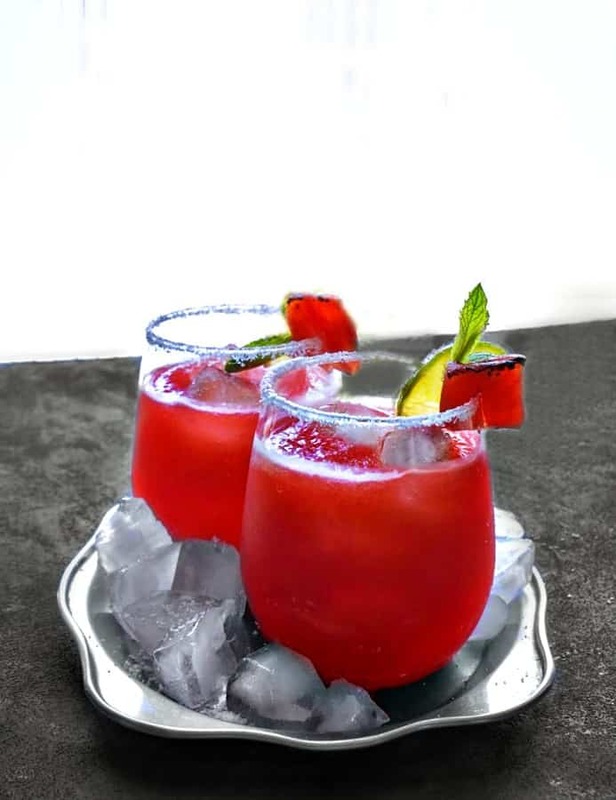 So to make these delicious and gorgeous looking Grilled Watermelon Habanero Margarita, we simply grilled some sliced watermelon. 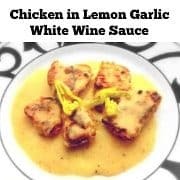 That takes about 3-4 minutes on a hot grill and once it’s done, the recipe is all about mixing and blending. 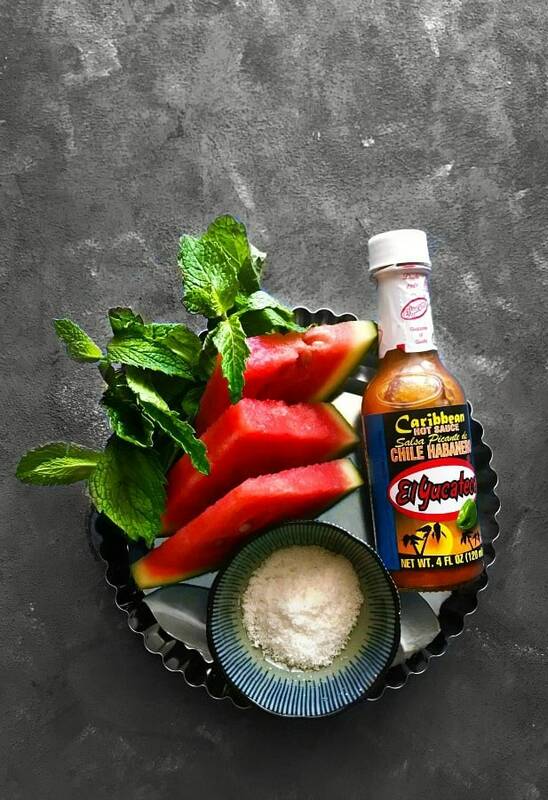 Once everything gets blended, then just rim the glasses and pour the freshly made Grilled Watermelon Habanero Margarita. 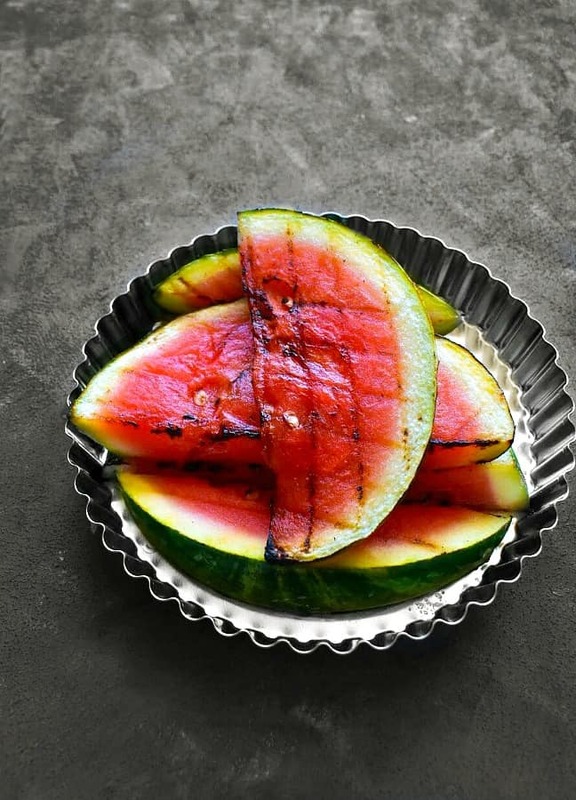 Decorate with some fresh mint, lime and maybe a piece of grilled watermelon (if left). And that’s it, you can straight away dive into this Sweet-Spicy Carribean flavored, Margarita. 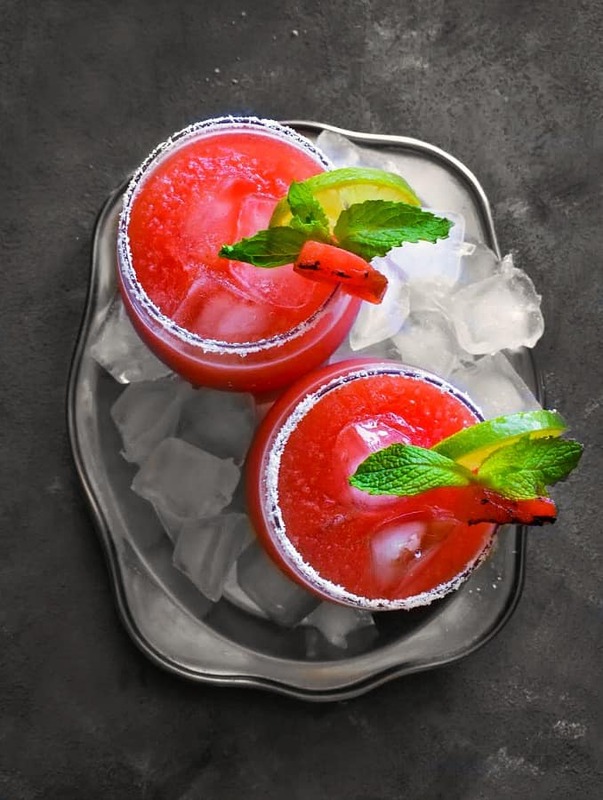 Enjoy these Grilled Watermelon Habanero Margarita with your loved ones this summer season. 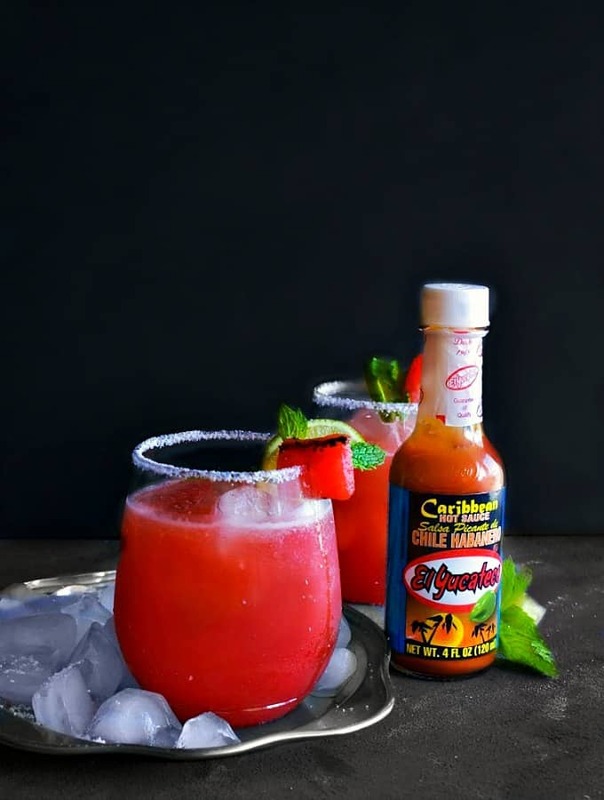 Grilled Watermelon Habanero Margarita: Sweet-Spicy and addictively Yummm margarita infused with Carribean flavors!! 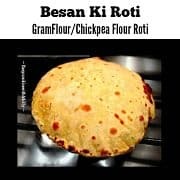 Made using 5 Ingredients. Rim the glasses using lime and salt & keep in fridge. Remove and scoop the grilled meat into a blender. Add Ice, El Yucateco Caribbean Hot Sauce, 1 mint sprig, triple sec and juice of 1 lime. Pulse everything to form a smooth mix. 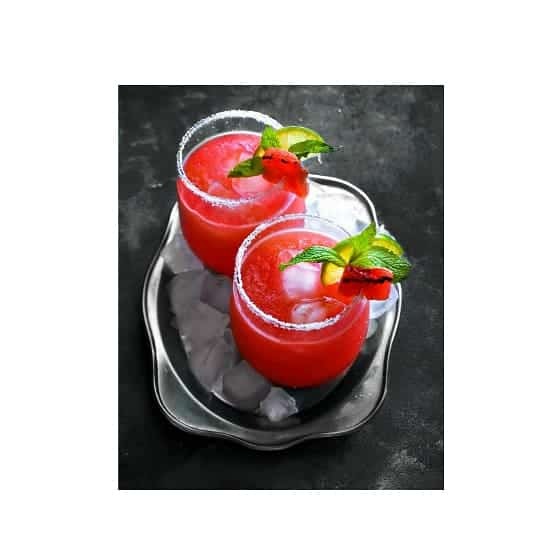 Transfer the Watermelon-Habanero Margarita into the rimmed glasses, decorate as per choice and serve immediately. 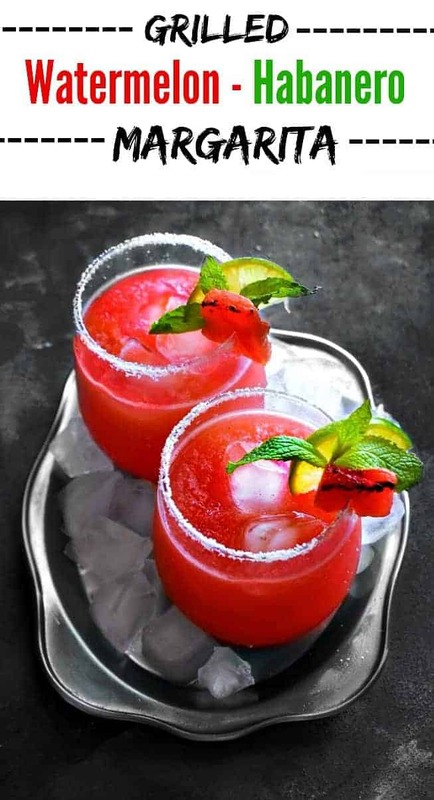 13 Replies to "Grilled Watermelon Habanero Margarita"
Such a refreshing looking margarita! I got to get hold of that sauce to try it out soon..
Oh wowza, these look way too good. I would love to sip one of them this weekend! Thanks Katie and they are so easy-peasy to make. I SO love these drinks!! 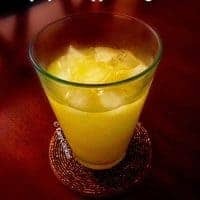 How refreshing and completely yum! 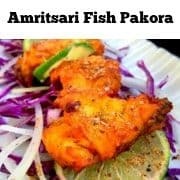 What a delicious mix of flavours! Sounds like a refreshing margarita with that little burst of heat – tasty! Wow, I love the flavor profiles here! Sweet heat is one of my favorite combinations and can’t wait to try this one out.